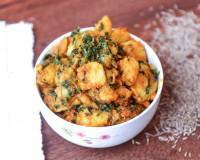 Give this lip smacking and yet simple Jeera Hing Aloo a try. It's packed with flavours from hing and roasted cumin seeds and goes well along with a hot bowl of Kadhi and phulka. 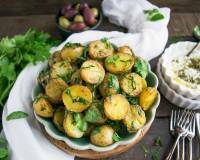 Potato is one of the most popular vegetables that is loved by everyone, all over the world. This humble vegetable tastes delicious in all forms. Fry them, mash them, boil them, add them in curry, it’s all simply delicious. It would be hard to find someone who doesn’t love this vegetable. 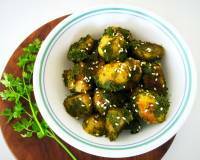 Though it is high is carbohydrate, it’s hard to resist this vegetable. 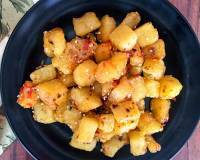 Jeera Hing Aloo is a simple dish with big flavours. 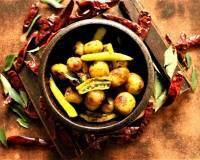 Boiled potatoes, mixed with some simple spices with big flavours of jeera and hing tastes simply delicious. 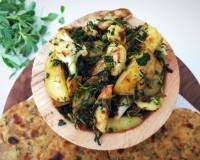 Serve Jeera Hing Aloo as an appetizer or as side dish with Phulka or Whole Wheat Lachha Paratha and Gujarati Kadhi for an everyday meal. 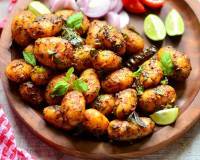 To begin making the Jeera Hing Aloo recipe, wash and clean the potatoes. In a pressure cooker add the potatoes along with some water and salt. Close the pressure cooker and pressure cook for 2 whistles. Turn off the flame and allow the pressure to release naturally. 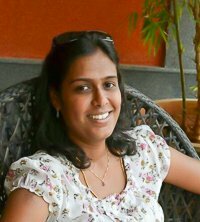 Once the pressure has released naturally, open the pressure cooker and drain off all the excess water. Peel the baby potatoes and set aside. In a wide pan heat oil. Add cumin seeds and hing. After it crackles, add the ginger and mix well. Add red chilli powder, turmeric powder, coriander powder, salt and give it a quick mix and then add potatoes immediately. Mix gently so all the spices are coated all over the potatoes. Sauté for 5 minutes on low flame until the potatoes get a lightly roasted texture and a good outer crust. 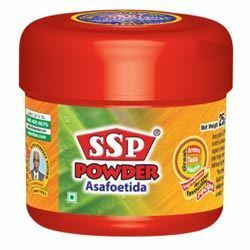 Add amchur powder, give the Jeera Hing Aloo a good mix. 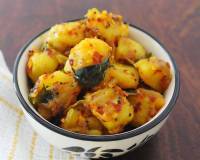 Turn off the heat and garnish the Jeera Hing Aloo Sabzi with coriander leaves and serve hot. 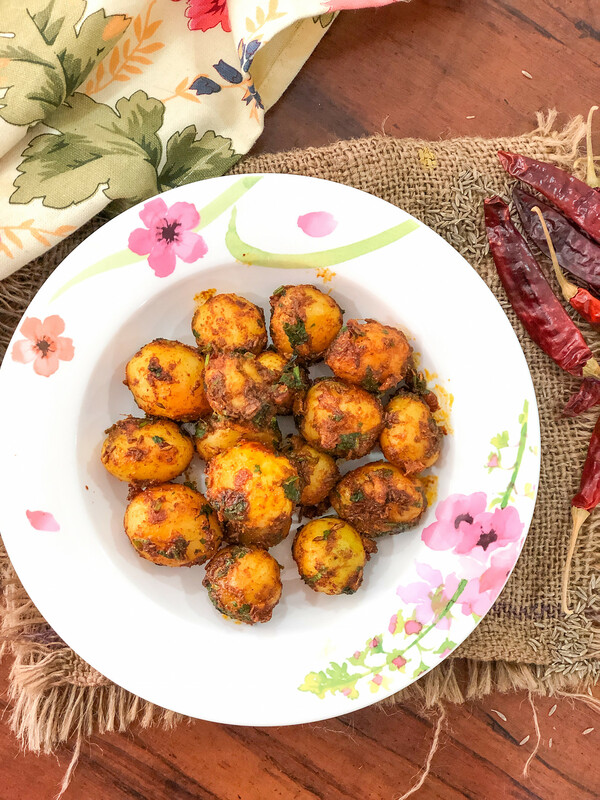 Serve Jeera Hing Aloo Sabzi as an appetizer or as side dish with Phulka or Whole Wheat Lachha Paratha and Gujarati Kadhi for an everyday meal.